Between Friday 23rd – Tuesday 27th March, Oakham School will be following in the auspicious footsteps of Lancashire CCC & Leicestershire CCC by stepping up their preparations for their 2018 cricket campaign by attending a four (4) day pre-season training camp at the Desert Springs Cricket Ground & Academy. 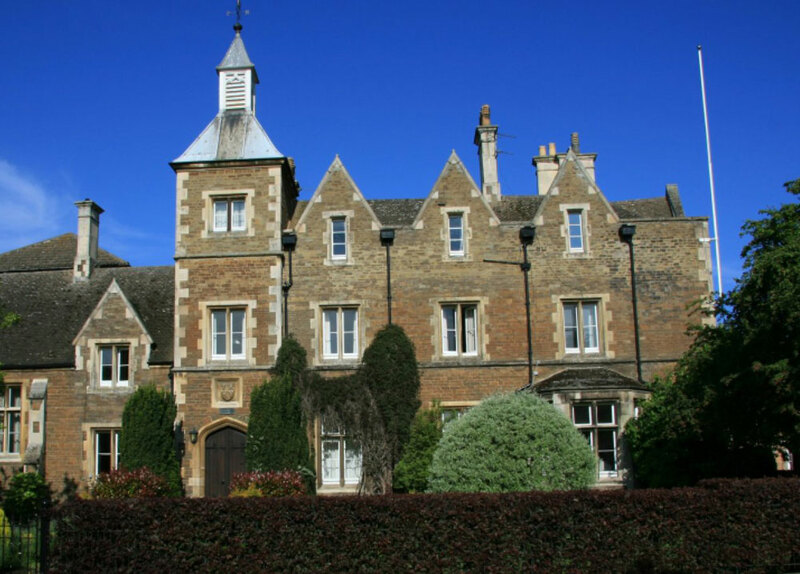 Oakham School is a leading fully co-educational boarding and day school for 10–18 year olds, located in the heart of rural England, in the historic market town of Oakham, Rutland. Cricket at Oakham School enjoys a long and illustrious history. 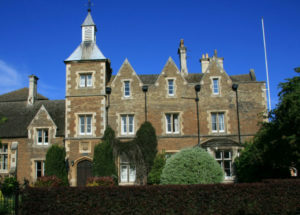 From the first recorded game against Grantham College in 1821, cricket has gone from strength to strength as one of the major sports at Oakham with many Old Oakhamians pursuing a career in First Class cricket as a result of the coaching and support they received at School. Grass net practice, both bowling and batting will take place at the Cricket Academy, strength and conditioning work, running, speed and agility work will be completed at the Academy Ground and Gym at the Sierras Sports Club. The squad will also benefit from the newly developed Cricket Ground at Desert Springs where they will complete practice sessions that will include; throw downs, slip catch training, fielding exercises and match simulations utilising the ground wicket.